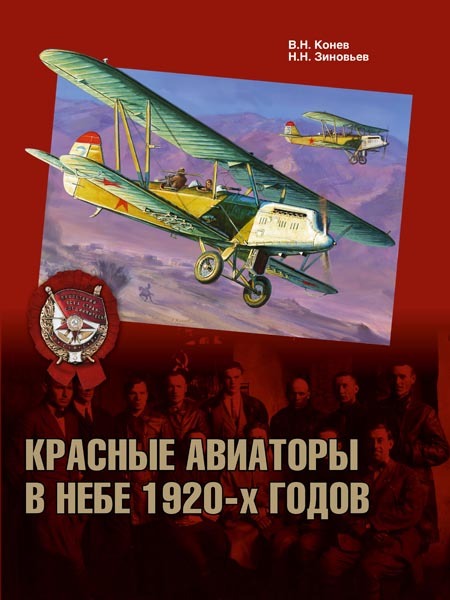 Installed successfully in DBW 1916! Flying well! 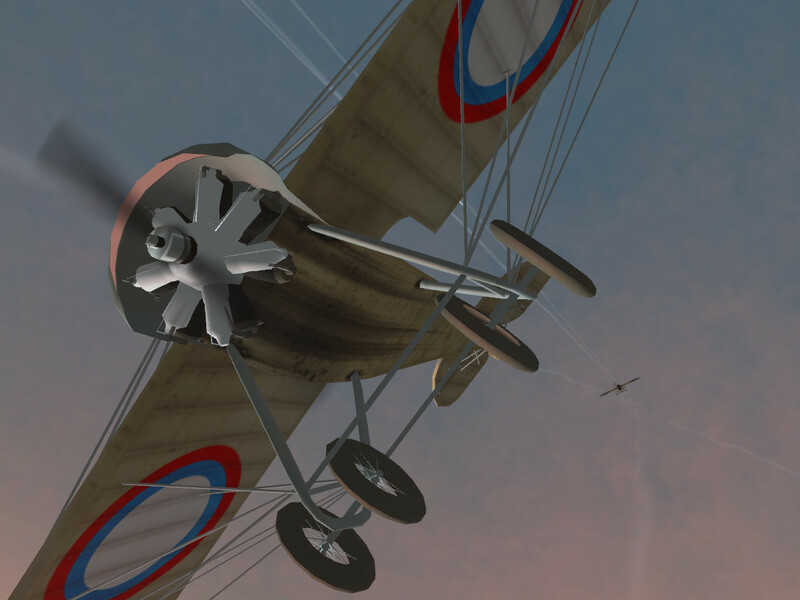 Flying the s16, I just fought an eindecker to a standstill! He maintained a decisive advantage, but after I damaged him he withdrew. SUPER PACK! I love those classic airplanes! Is this double rotary a bug or have I made a mess of my installation ? The double rotary is a hier.him bug - I''ll correct it. 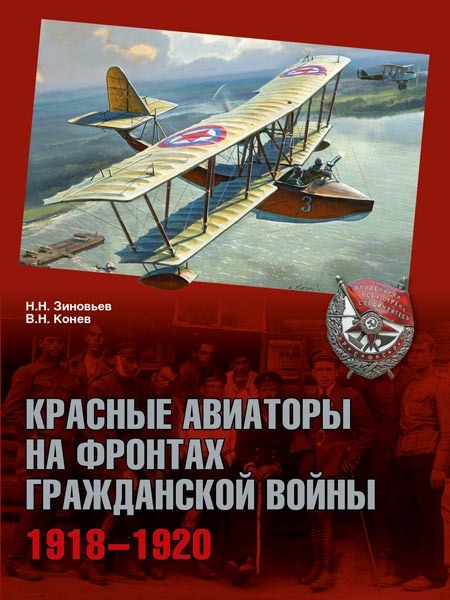 The books by Marat Khairulin Russian Aviation Colours 1909-1922 (T1 to 4) have been translated in English and are available on Amazon but deal mainly with camouflage and markings of Russian Air forces the period. 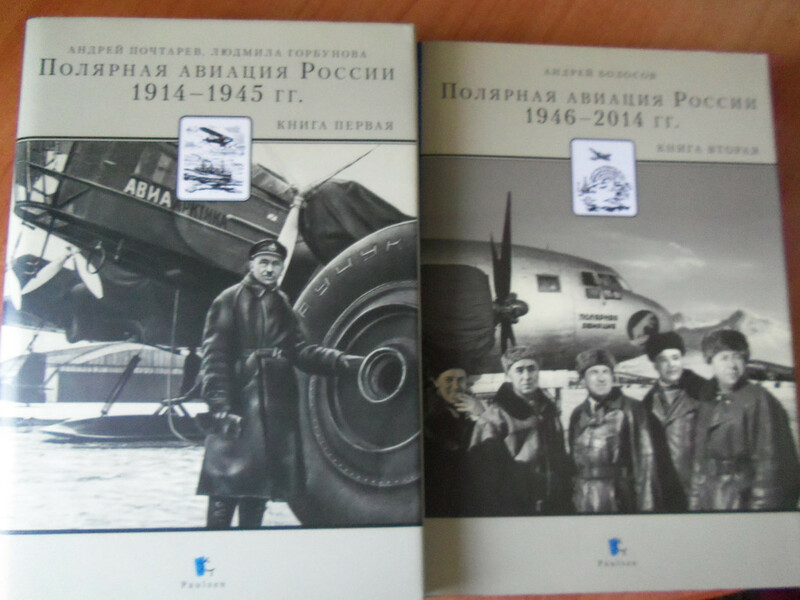 Same for the booklets by the defunct Insignia Magazine on the various Baltic Air forces of the period. 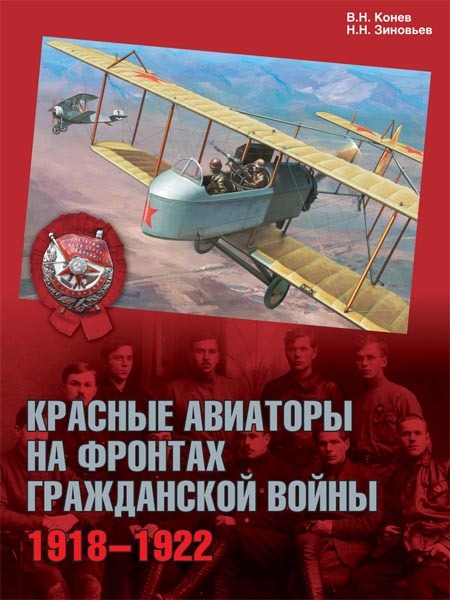 The best book on the subject is sadly only in Russian - Kondratiev & Khairulin - Civil War Airforces, but I have seen an independent english translation of part of its text running through RCW forums. I''l see whether I hace still a copy of it somewhere on my disks. 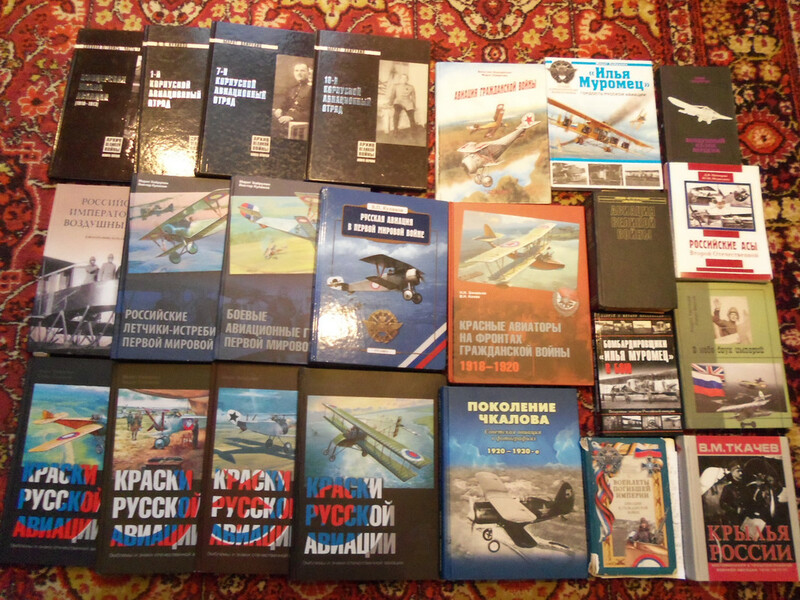 You ahve also a number of Polish books on teh subject of the early Polish air force(s). of 1920 - A typical non-scientific book. Until 1922 in Russia there was a civil war. For this reason, there were not any agitation units on their own. All of them went along with the Red Army. The same was in Turkestan. Many thanks to you both for the info ! this is only part of the books on this topic. Fantastic work. Very beautiful planes! Interesting airplane models. 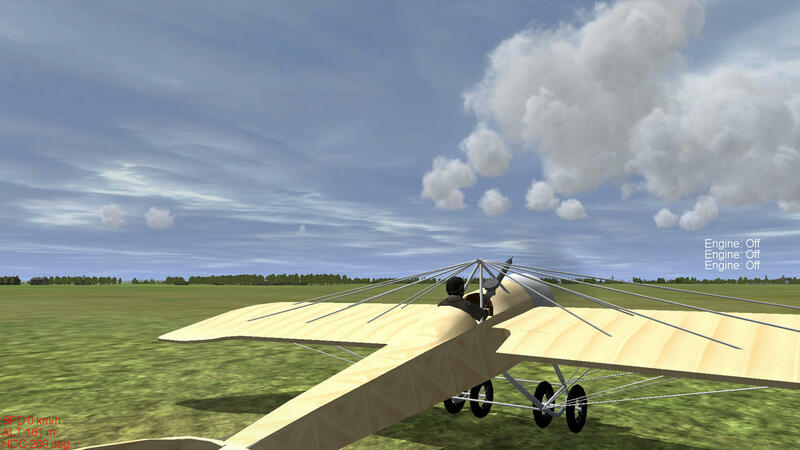 A big thanks for planes! Special thanks for the skins! 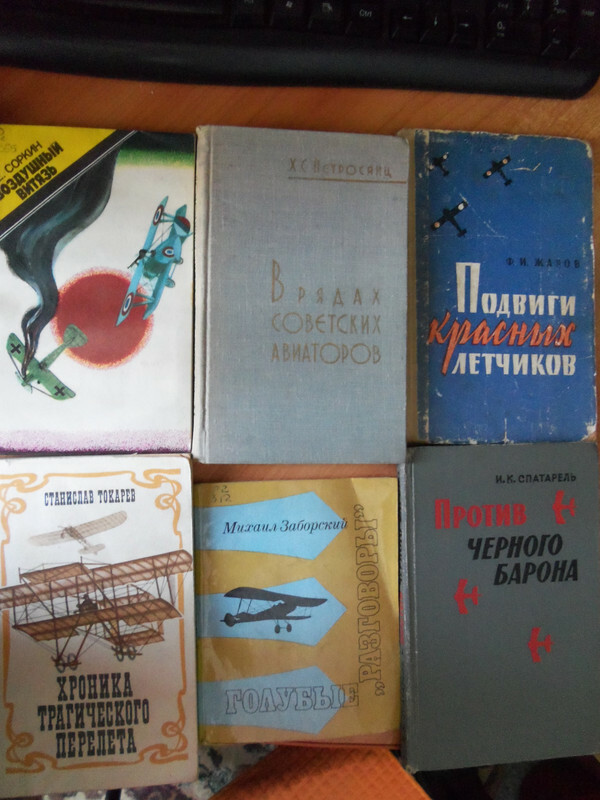 Was looking forward longtime for these Sikorsky's; thanks a lot. - a report back tested S-12 only 412,2 SAS 5,3 heavy on mods. - had to rename Rotary file in ! RotaryMotor for 4.12.2 to bypass conflicts with others ( Dr.I ? ). - or otherwise I had an underpowered Rotary of old. - S-12 working fine with a midair start. - ..I compared to BAT version: ..I replaced AF5F8A326C3FA53C and resolved the issue. - all 3 x AF5F8A326C3FA53C files provided in 5,30 version cause such problem. - have not tested in a pure 412 SAS5,30 without other mods. ( yet ). Solution for me was to import of AF5F8A326C3FA53C from the BAT version. - of course I have no more HUD special info for rotary engine as a result. - minor issue : constant repeat of message Engine OFF which prevent other messages such as Chocks IN, Chocks Away. - or simply must work with HUD messages OFF. update: lost throttle power in other airplane ( Bf-109F4/Z ); have % moving but without power increasing; rotary was ON; I turned Rotary mod off at this stage. An SAS Modact 5,3 report.